Looking to hold (or attend) more effective and efficient meetings? Curious about the growing field of Visual Thinking? 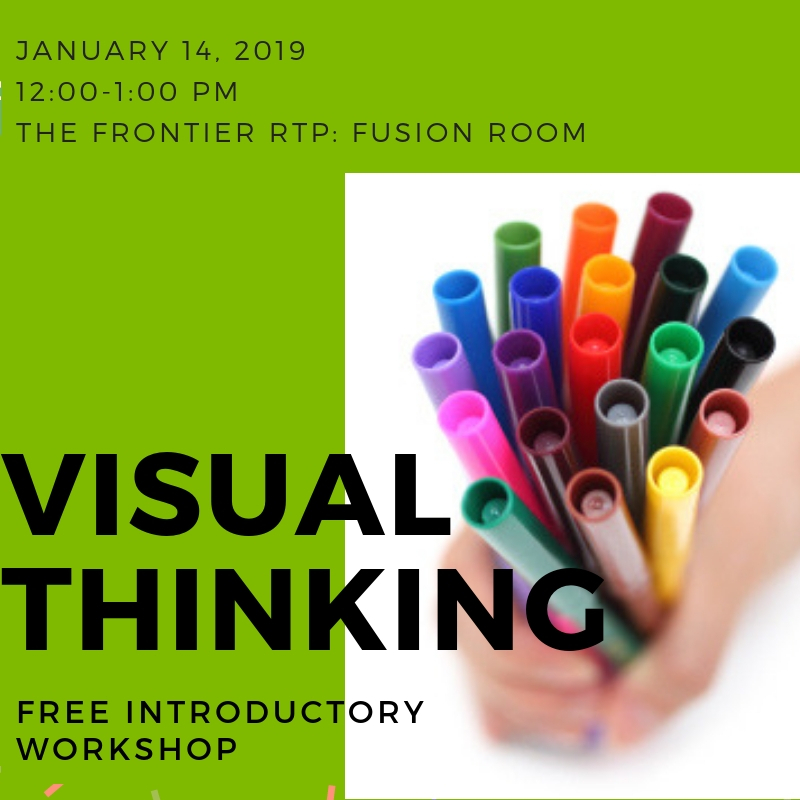 Learn the basics of Visual Thinking (drawing - YES YOU can draw): Color, Graphic icons and lettering that you can apply immediately in your organization.